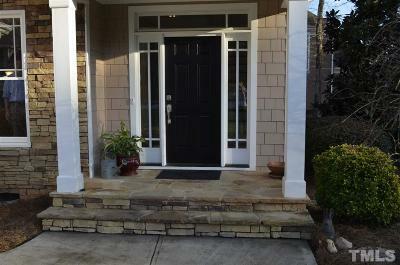 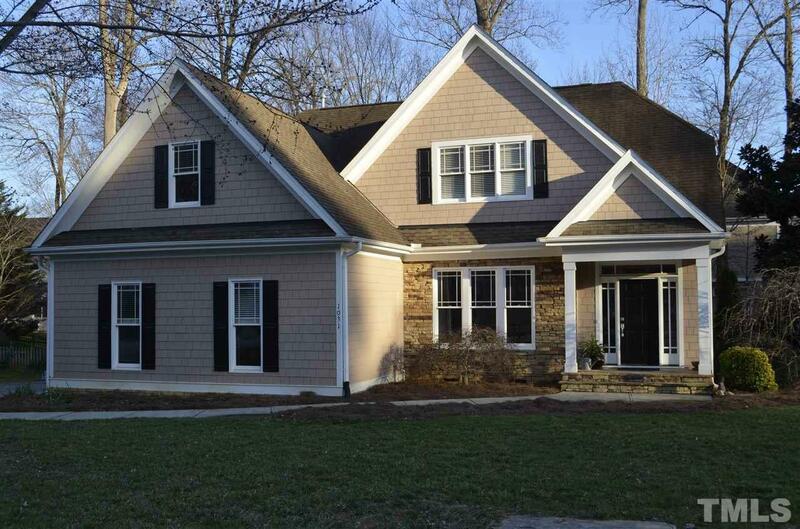 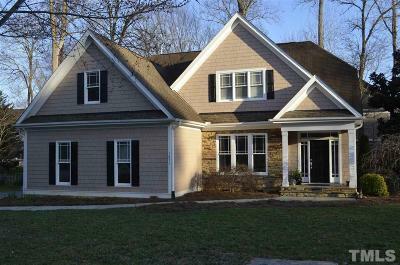 Custom built home with stone & shingle front facade. 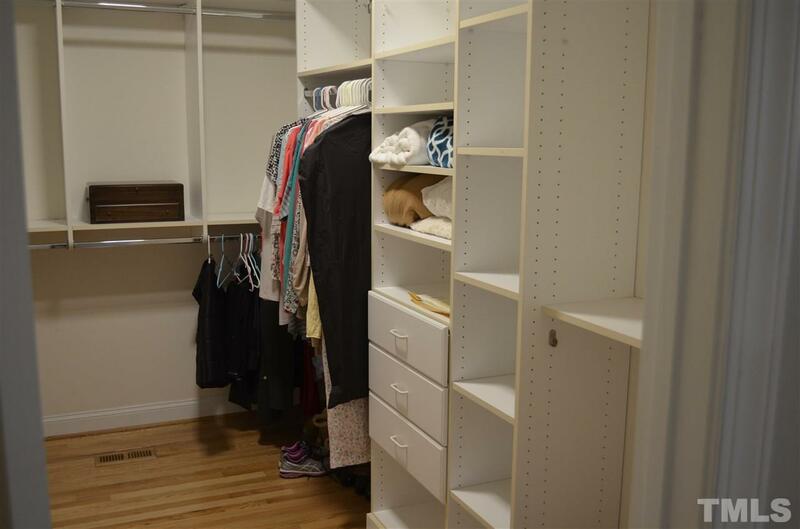 First floor master suite has generous walk-in closet. 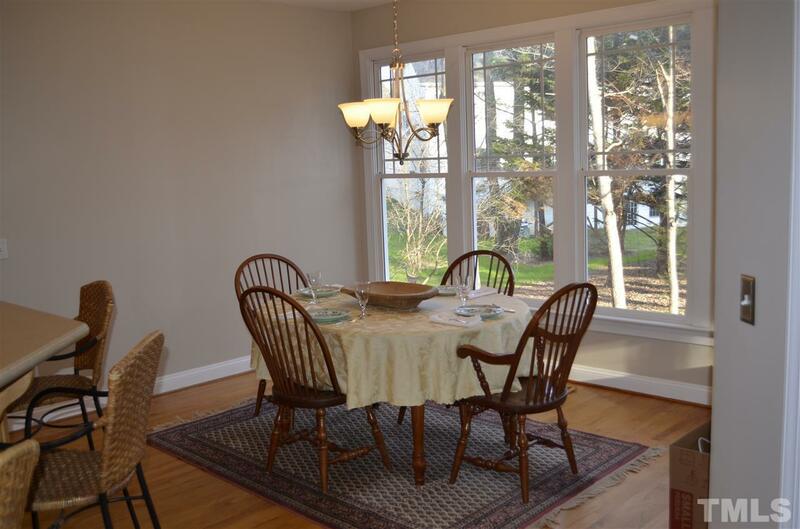 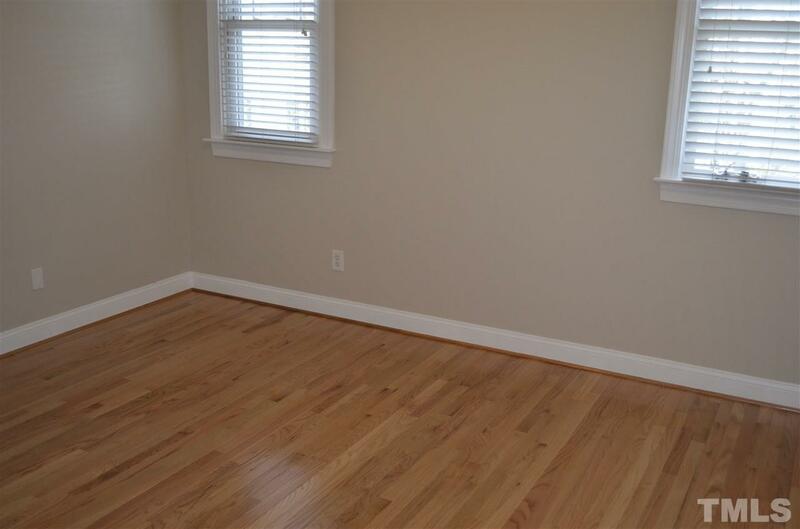 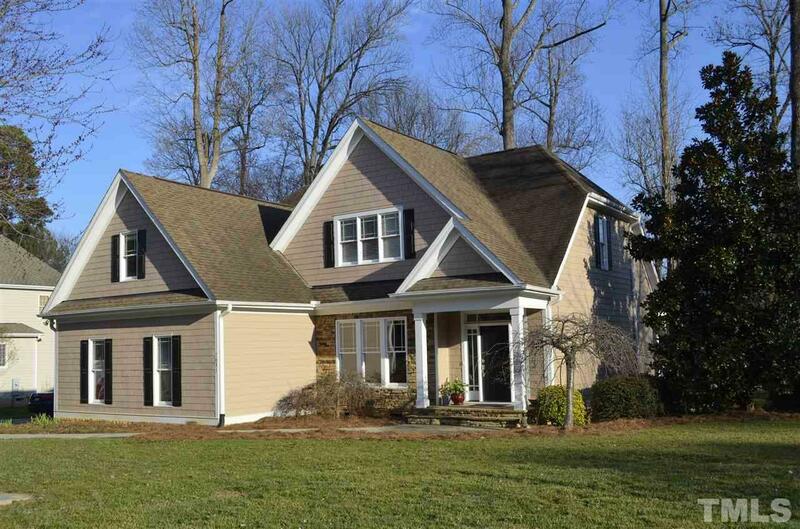 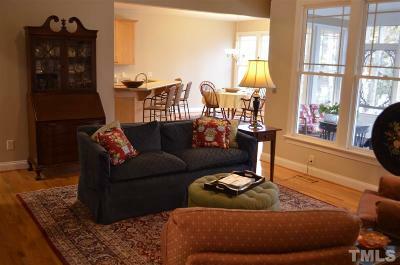 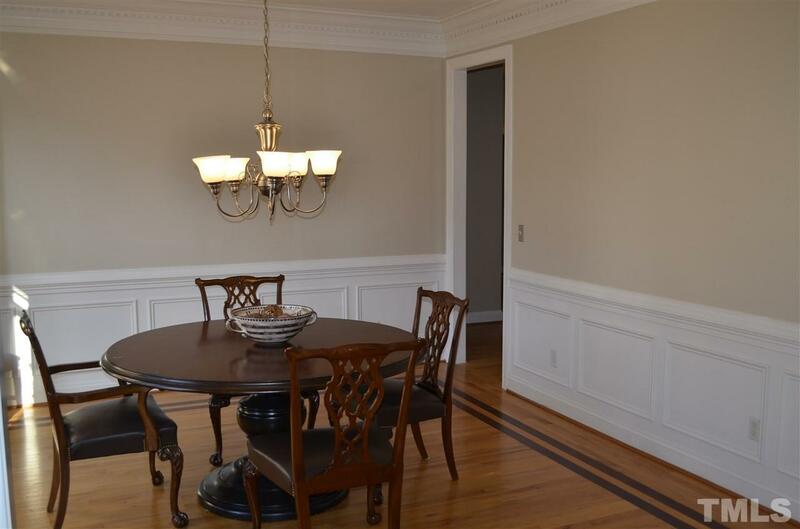 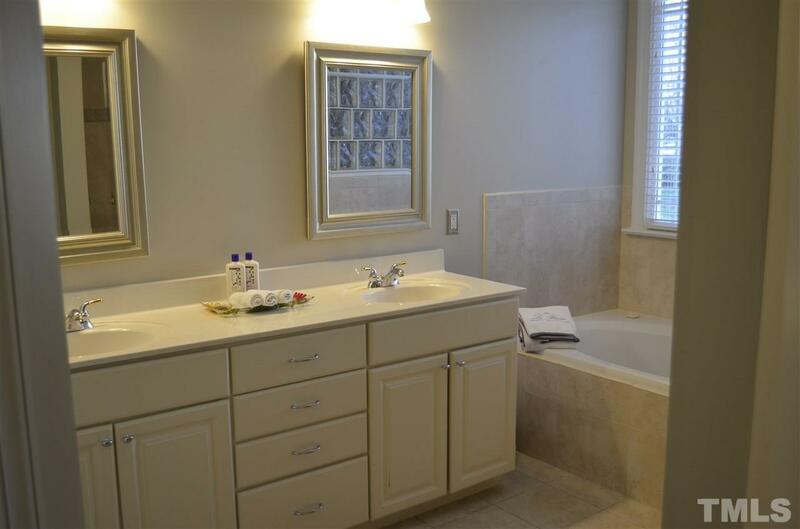 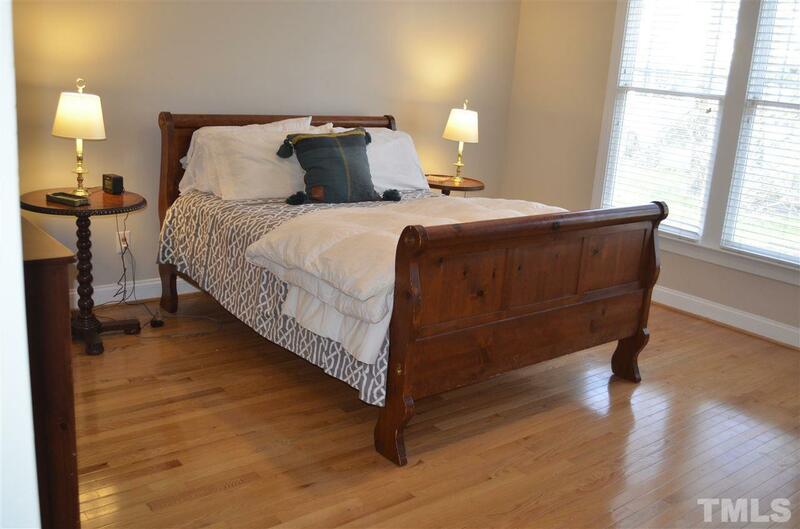 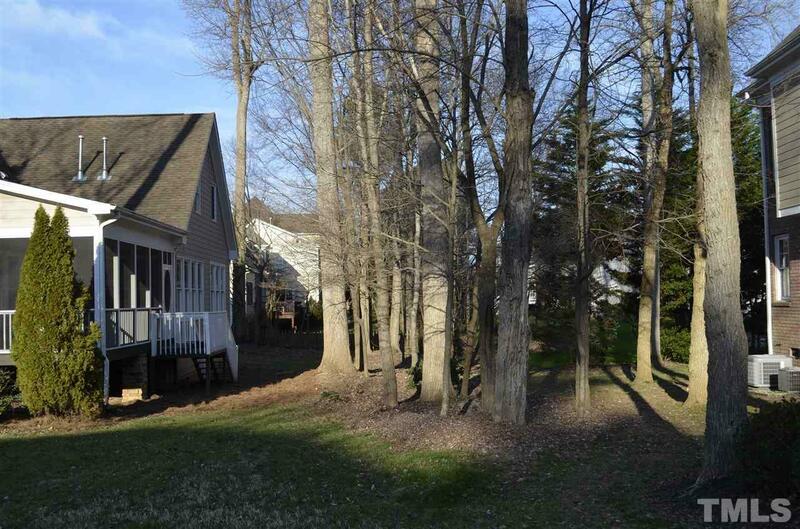 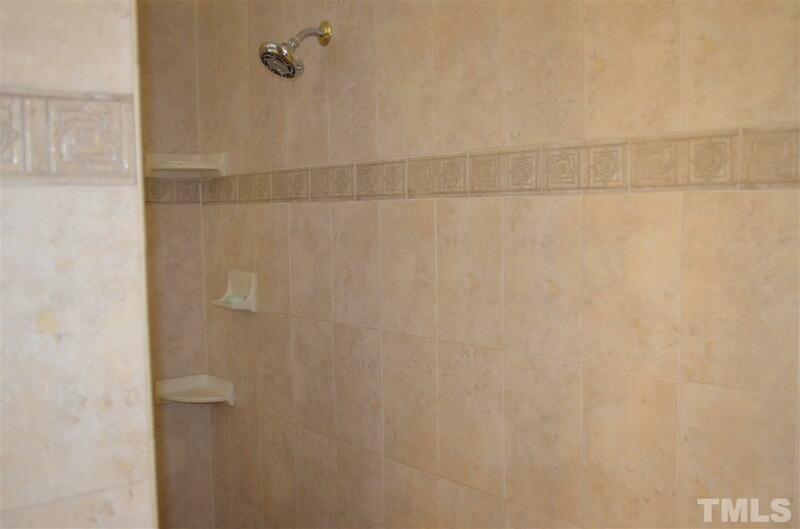 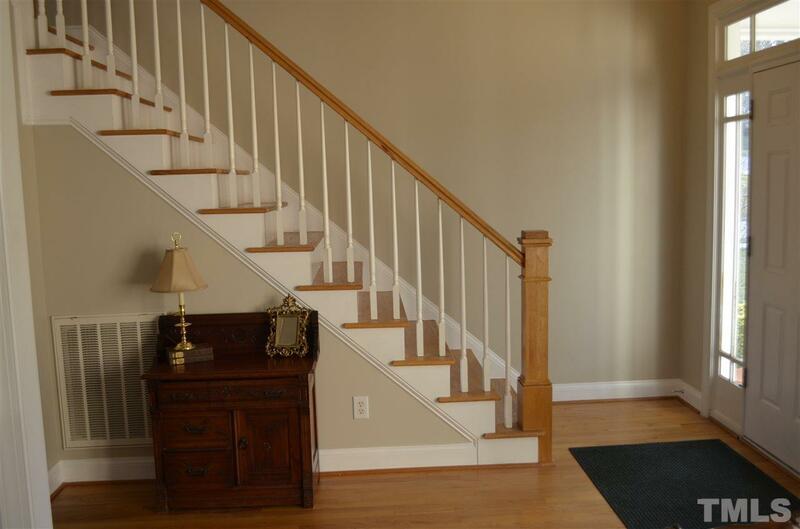 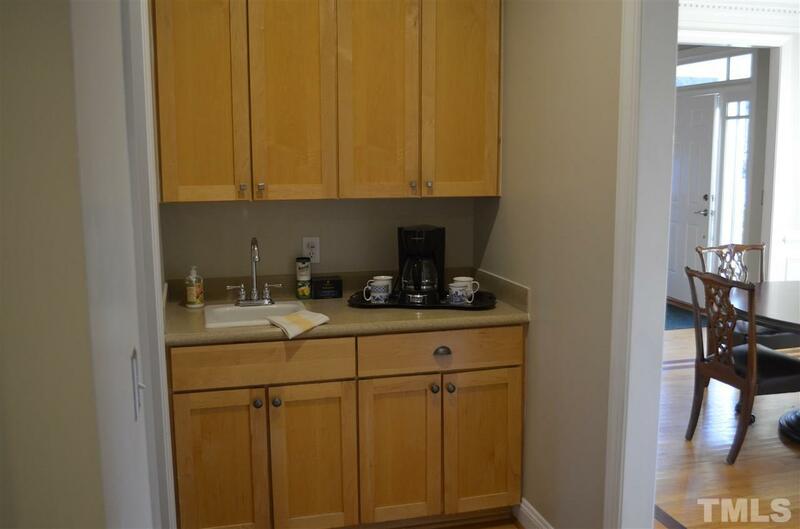 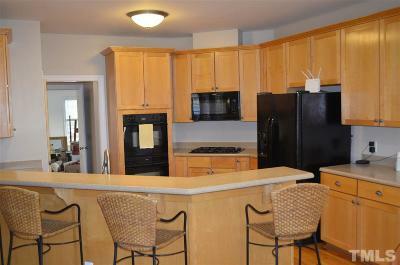 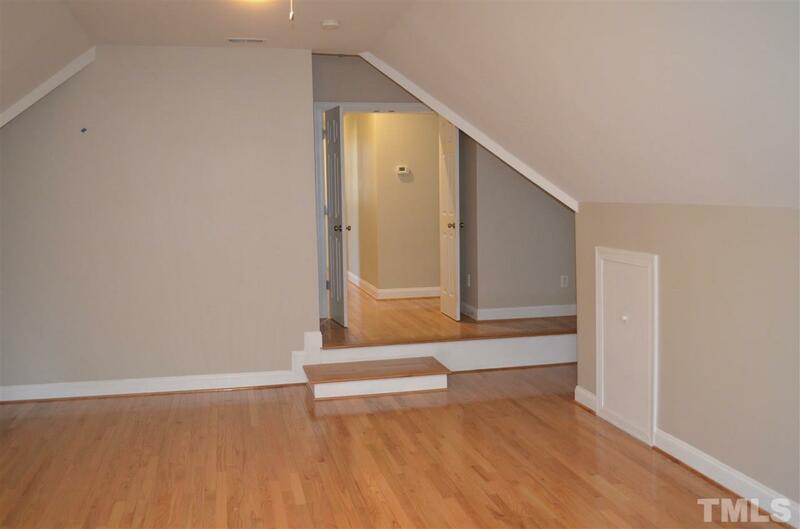 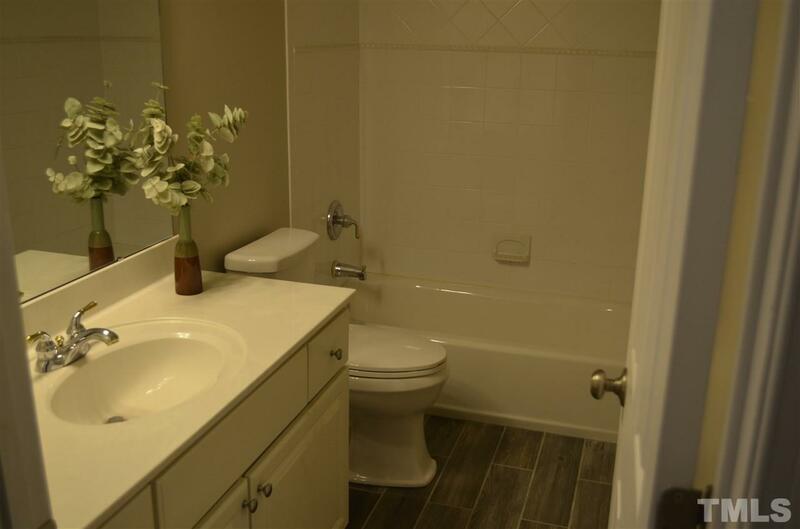 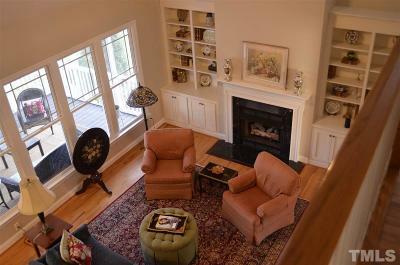 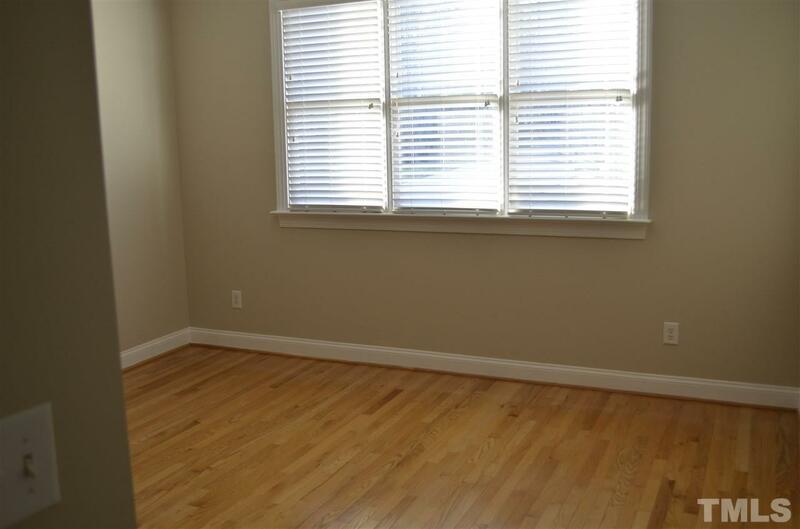 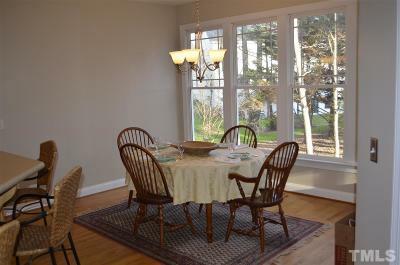 Hardwoods throughout, 9 foot ceilings up & down! Maple cabinets, Gas cooktop, double oven, Bosch dishwasher, solid surface counters, Big breakfast bar & sunny breakfast nook, Butlers pantry w/ wet bar. 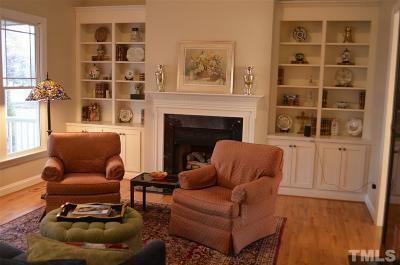 Built in bookcases surround fireplace. 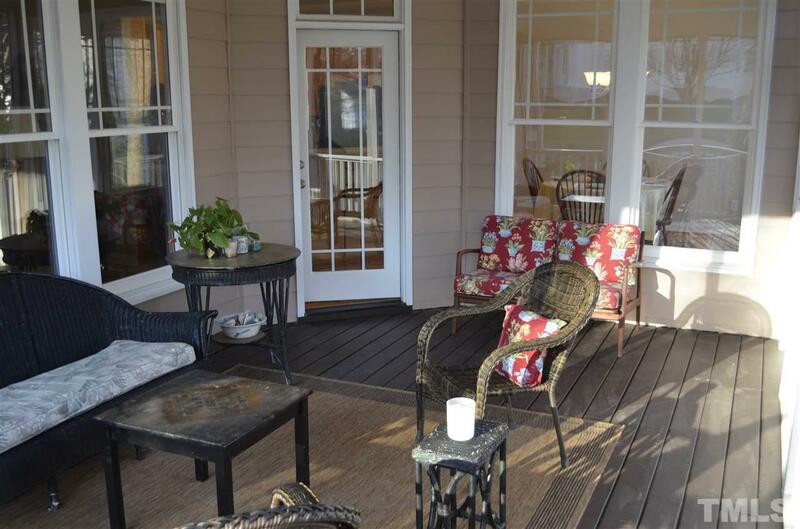 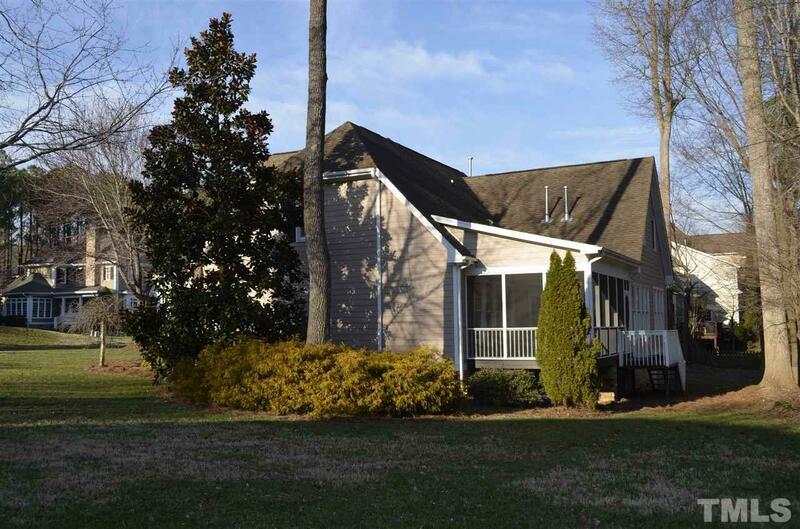 Huge screen porch great for entertaining, Spacious bedroom sizes! 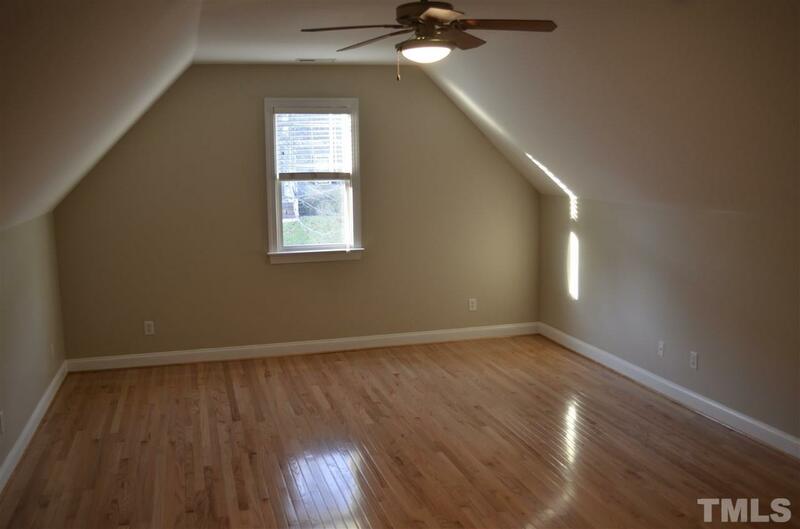 BONUS ROOM TO DIE FOR! 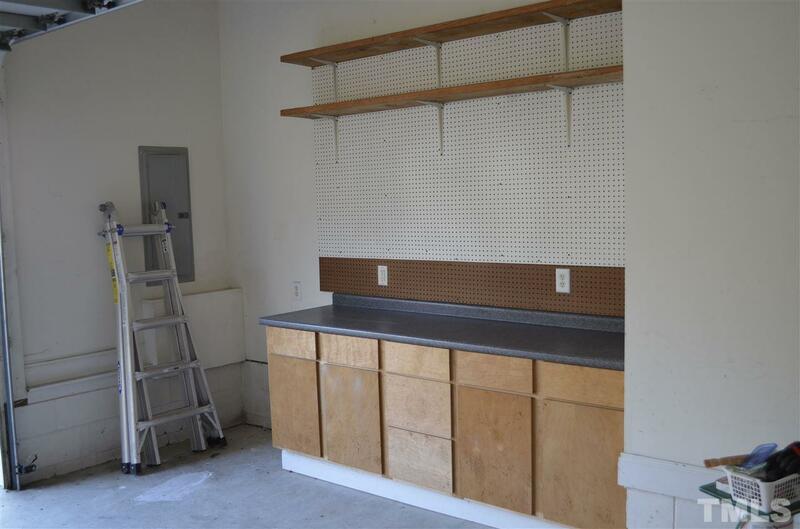 Oversized side entry garage w/ custom workshop area. 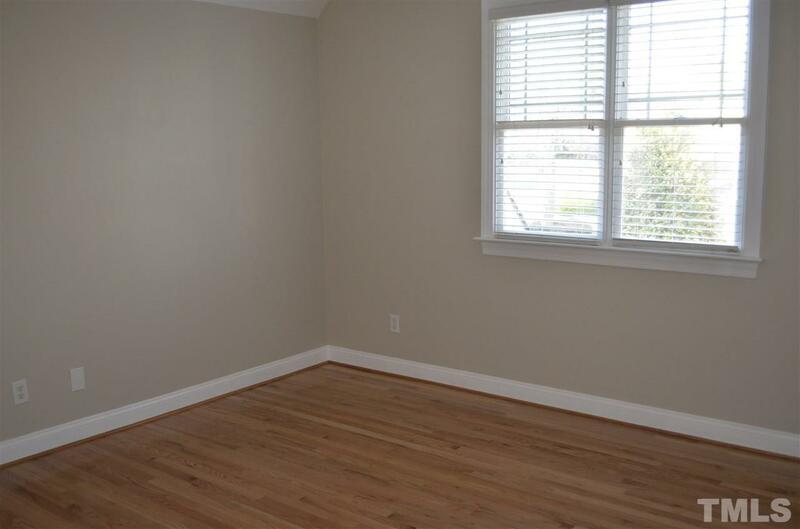 Natural gas!